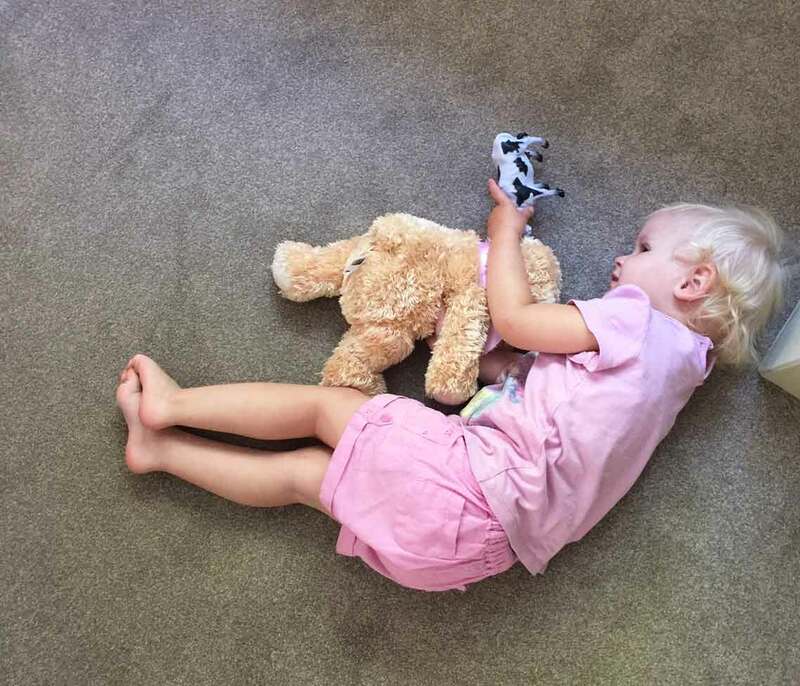 It’s so scary as our children and newborn babies are lying, rolling around and playing on our carpets every minute and we honestly don’t consider how tidy they are or even think about it! To see the complete list just visit Revealed: 9 things dirtier than a toilet seat! -get a deep carpet cleaning specialist to carry out deep professional cleans every 6 months. At Servicemaster Torquay we can carry out stain removal cleans, one off deep carpet cleans and recurring carpet cleaning schedules. We are here to help and ensure all children grow up in a health and safety environment. We can help with deep cleaning and other cleaning services for carpets, hard floors, upholstery, rugs and surfaces. If we can help you out, then give us a call on 01803 200278 for a free quotation or free advise.